The first Bulgarian IT Roadshow took place last week in London and Liverpool. 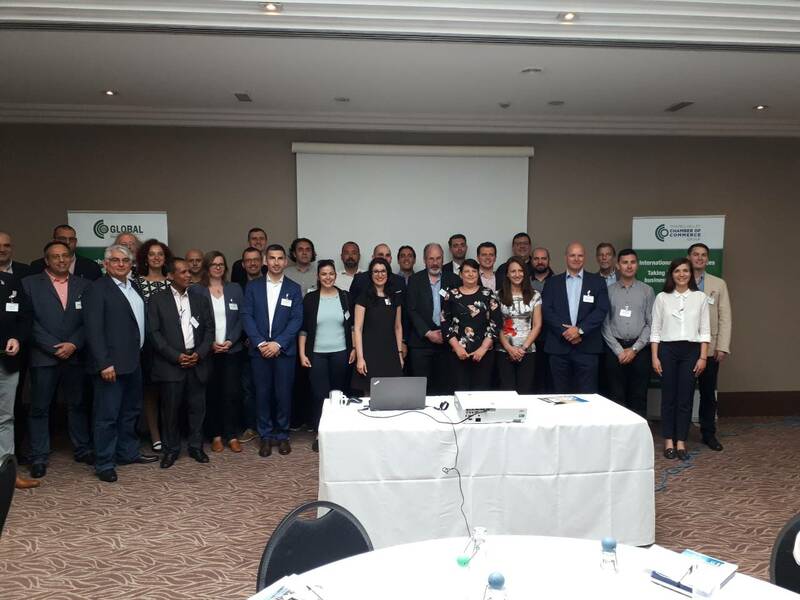 It was organised by the British Bulgarian Business Association (BBBA), with the support of the Bulgarian Embassy in London, local chambers of commerce, and municipality institutions – Sofia Invest and London and Partners. 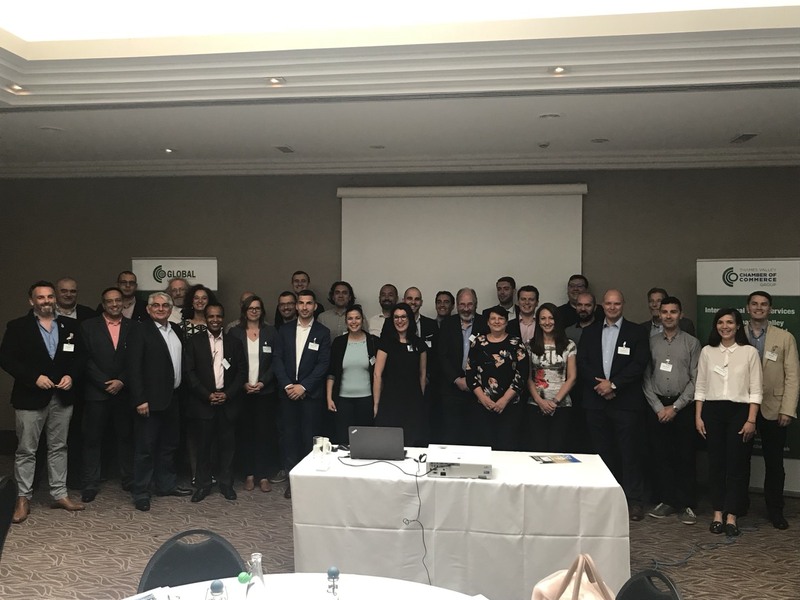 During the one-week roadshow, 26 delegates from 17 Bulgarian IT companies, along with representatives of the Sofia Invest Agency and BBBA met with chambers of commerce in the areas of London and Liverpool, and visited both London Tech Week and the International Business Festival. 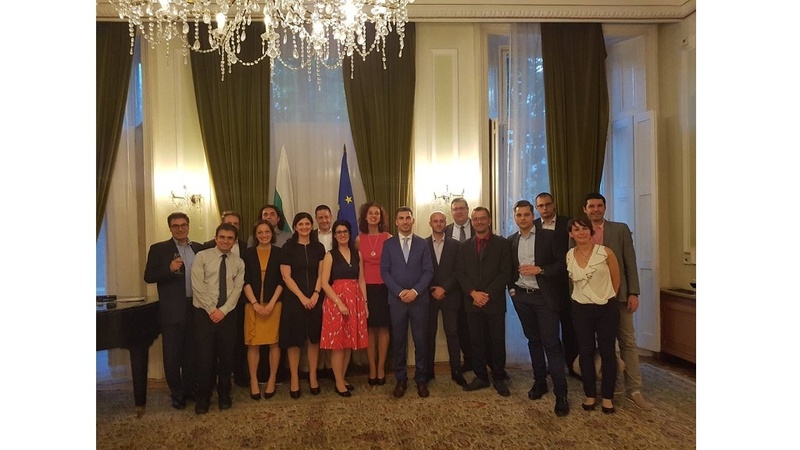 The peak of the programme was the reception which took place in the Bulgarian Embassy in London on June 12, and welcomed over 130 guests, business leaders and professionals from Bulgaria and the UK. The focus of the reception was encouraging more Bulgarian businesses to step on the UK market and strengthen their relations with the local partners. The Bulgarian delegates were warmly welcomed by the Metro Mayor of Liverpool Steve Rotheram and introduced to alternative opportunities to set their businesses in the Northern part of England, too. 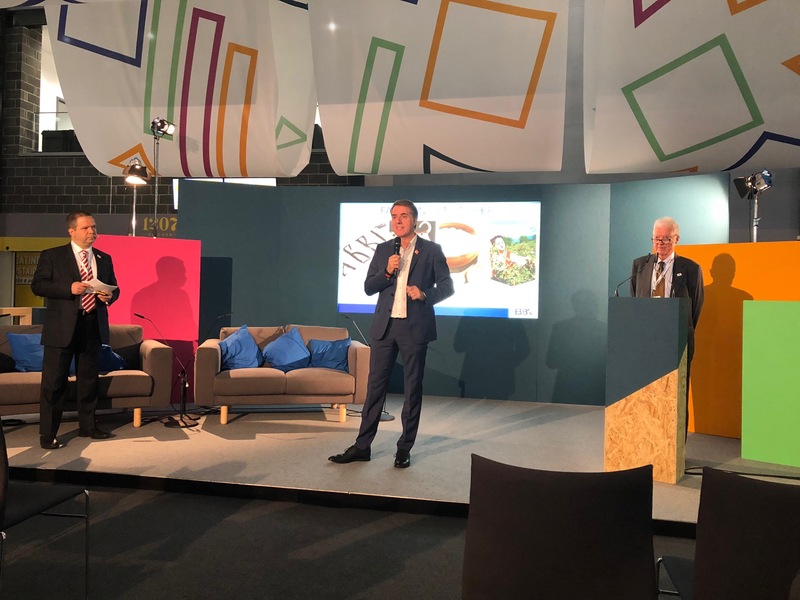 They also participated in an official session for introduction to Bulgarian business opportunities at the International Business Festival Knowledge Hub, presented by BBBA chairman Omourtag Petkov and past chairman John Munnery. "Following the meetings the Bulgarian IT delegation had in London and Liverpool, we believe we have only scratched the surface of what proves to be a wealth of opportunities for bilateral cooperation. 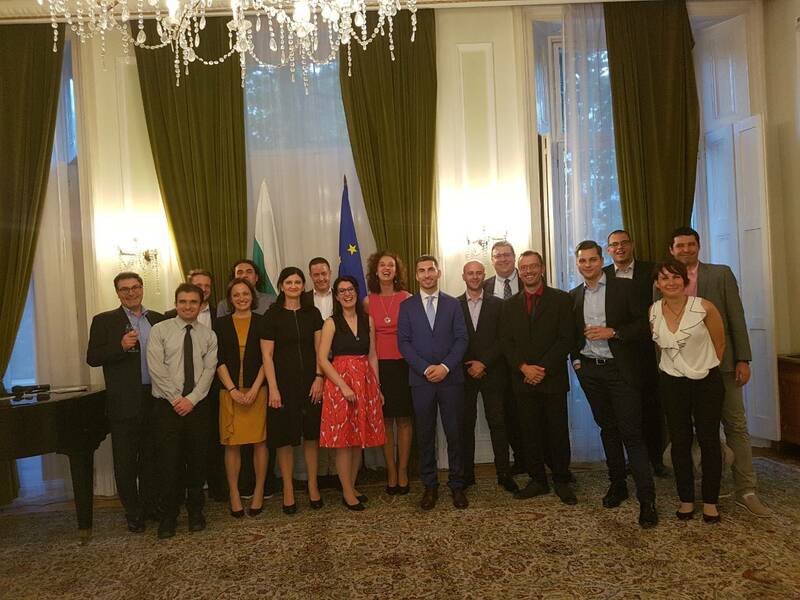 It is the intention of the British Bulgarian Business Association to continue our efforts in actively promoting trade between Bulgaria and the UK." says Desislava Miteva, Executive Director of BBBA. Here you can review the profiles of the Bulgarian IT companies which were part of the roadshow.